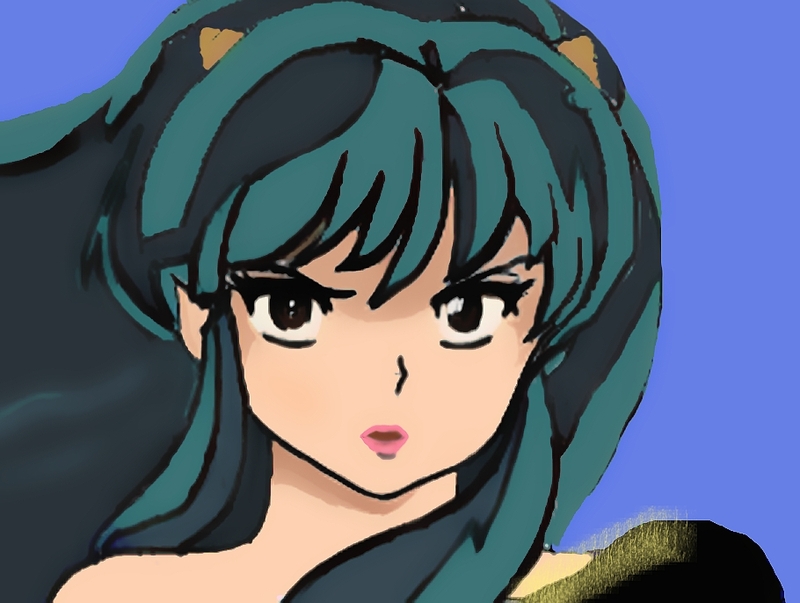 LUM (colored manga). . HD Wallpaper and background images in the Urusei Yatsura club tagged: urusei yatsura lum.